Online registration has closed! On-site tickets will be available. 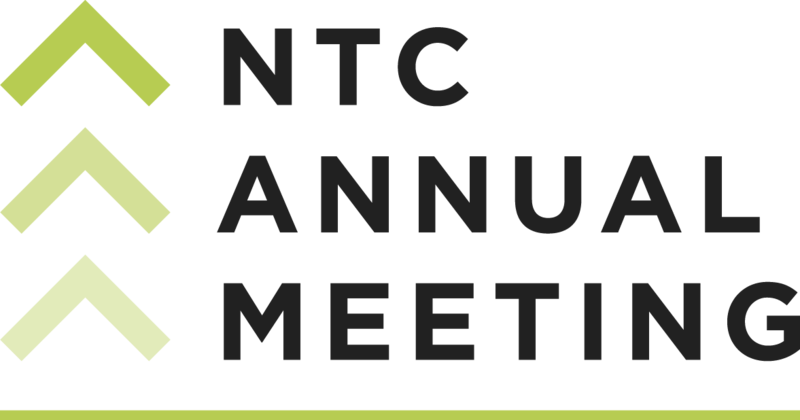 More than 300 members of the Nashville technology community will come together to promote our region's progress, celebrate those making an impact, forecast trends, and discuss how to transform predictions into future opportunities for the growth of Middle Tennessee's technology industry. Featuring a keynote discussion with Byron Auguste, President of Opportunity@Work and former Deputy Assistant to the President for Economic Policy, and Deputy Director of the National Economic Council under President Obama, in conversation with Bob Rolfe, commisioner of the TN Department of Economic and Community Development. * A panel discussion on the rich legacy of tech in Nashville, featuring Douglas Altenbern, former President of Nashville-based Endata Inc, one of the early leading data imaging companies in America. * A keynote discussion with Byron Auguste, President of Opportunity@Work and former Deputy Assistant to the President for Economic Policy, and Deputy Director of the National Economic Council under President Obama, in conversation with Bob Rolfe, commissioner of the TN Department of Economic and Community Development. Jeff Pack has written The History of Nashville Technology and we'd like your input! This is your chance to add your suggestions and comments to help the community learn about a fuller history of tech in Middle Tennessee. Members register before September 22 for Early Bird Prices! Presenting Sponsor - $10,000: Exclusive title recognition in every aspect of event promotion. Inclusion in all digital marketing, clickable logo on website, Innovation Booth, 10 complimentary registration passes, speaking opportunity, inclusion in all post event PR, Registration list after event. Platinum Sponsor - $2,000: Inclusion in all digital marketing, clickable logo on website, Innovation Booth, 4 complimentary registration passes.